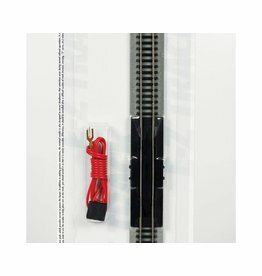 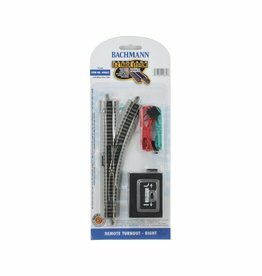 All Bachmann analog turnouts (non-DCC) require AC accessory power supply for operation. 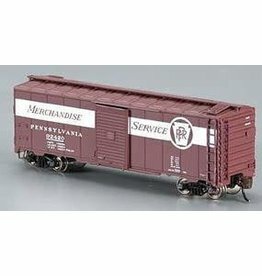 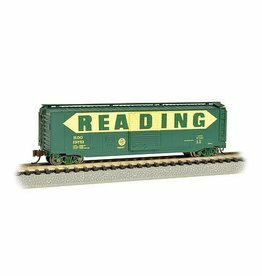 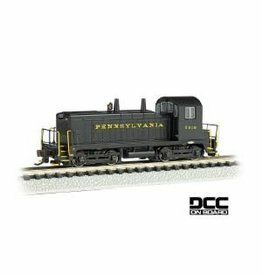 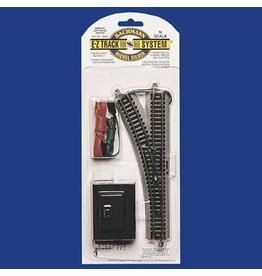 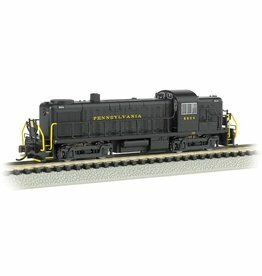 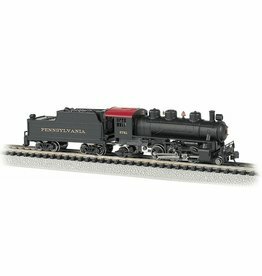 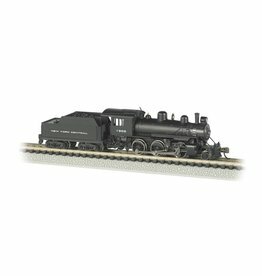 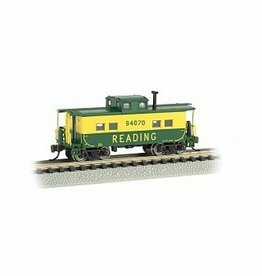 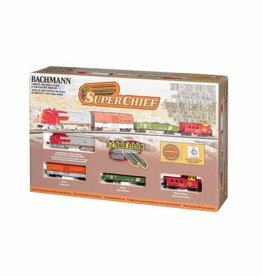 The Power Pack and Speed Controller included in our N/HO/On30 train sets (also available separately as Item No. 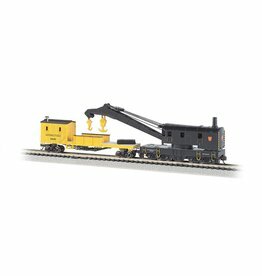 44212) is equipped with AC accessory terminals.